Containing ultra-fine microfibres that adhere to skin and hairs, this super sought-after, eyebrow-enhancing formula creates natural-looking fullness and definition. The tiny, tapered brush blends beautifully, while the precision tip is perfect for shaping hairs into place. 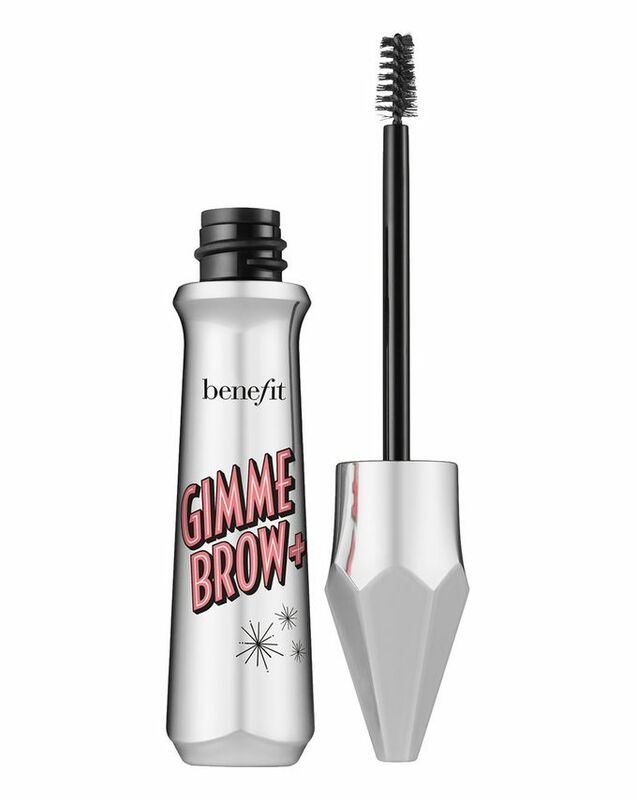 Taming unruly arches as it volumises and tints, this water-resistant, long-wearing gel is the quickest way to get brows on fleek. 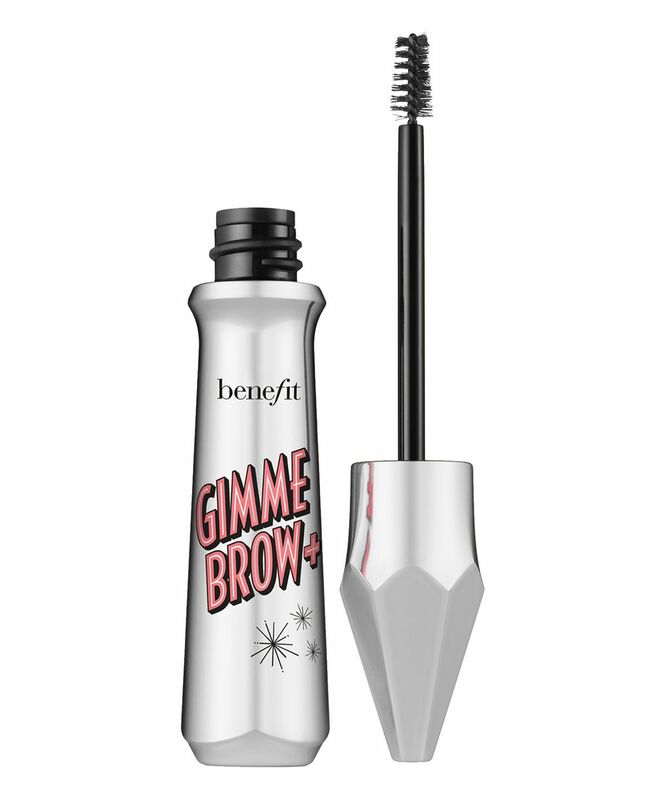 Benefit’s Gimme Brow Volumizing Eyebrow Gel is adored by countless devoted (immaculately arched) fans for good reason. 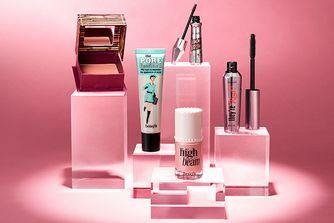 Firstly, because it contains tiny microfibres that adhere to skin and hairs, creating natural-looking fullness and to-die-for definition that’s both water-resistant and long-wearing. Secondly, the tiny tapered brush applicator blends and builds the gel effortlessly, while the precision tip shapes, outlines and presses hairs into place – so just a few sweeps are enough to add enviable volume. Available in three natural-looking shades (Light, Medium and Deep), this genius gel tames and tints even the unruliest of arches with ease, so nobody will guess that your brows were brushed on during your morning commute… We won’t tell if you don’t! Using short pressing motions, stroke the precision tip along brows to define shape. Comb through with the custom, tiny tapered brush to blend and build. It is great, eyebrows are looking natural and nicely filled. My holy grail for my brows! I first started using it years ago when it had old packaging, now the new looks really cool and sleek. It gives me a hint of colour and volume, noticeable but not o.t.t like its been drawn on by a dark pencil. I love it and easy to use! This product is an easy fuss free way to achieve full brows, however after about three months if you haven't already run out of product it starts to smell pretty funky. I have never been one for doing my brows this makes it super easy the colour makes my brows noticeable but not over the top it makes them look fuller more colour and most important it's super easy to use. Really easy to use, gives natural looking eyebrows, stays on all day. I am pretty sure you can find another product for 10 pounds which does the same thing. I don't regret buying it, but I will search for a cheaper one which can be as good as this. I didn’t know I needed a brow gel until I was recommended this and got it. A real must have if you have gaps between hairs in your eyebrows! 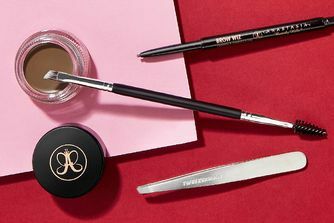 keeps your brows in place and keeps your brow filler from fading. I have to admit this product does what it says it does, it adds volume to the brow, and also the perfect amount of colour. However, I think that its a bit too expensive. I am pretty sure you can find another product for 10 pounds which does the same thing. I don't regret buying it, but I will search for a cheaper one which can be as good as this. This gel is perfect for natural looking brows. The micro fibers are very thickening, and I love the subtle tint that the product gives. It is also extremely fast and easy to use, which is great when you are rushing to do your makeup, and it lasts from morning until night. I use this product almost every day! Hands down one of my favourite brow products. I first got this a few years back when it had the older packaging and instantly fell in love. It thickens brows in a natural way due to the micro fibres and the hint of colour is beautiful. So easy to use and stays on all day/night. Recently got a new one so have fallen in love with it all over again. Love the brush head and it really deposits micro fibers that mimic real brow hairs. It's a true brow finisher especially when you've overdone it with a pencil/pomade but my brows look natural even when you use it on it's own. This is the best thing ever, makes them look unreal. Definitely worth the price. My last one lasted about 5 months.